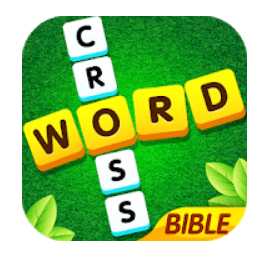 You Will find in this topic the answers of Bible Word Cross Level 2401 to 2500, the game is developed by WePlay Word Games and its aim is to fulfill the blank tiles with words available at the tray. We have solved here another one hundred levels and provided too many bonus words that will help you in your quest ! You’ll never experience a dull moment to collect Bible sentences! Try this Bible word puzzle game once and you won’t be able to put it down! The graphics and interfaces are newly-designed to provide you an immersed experience of collecting Bible sentences. After passing certain levels to get words, you can unlock a full sentence contained those words from the Bible. Try to find all the Bible sentences! It starts easy and becomes challenging fast. And you can test your limits of the words you know. More challenging levels are on the go.